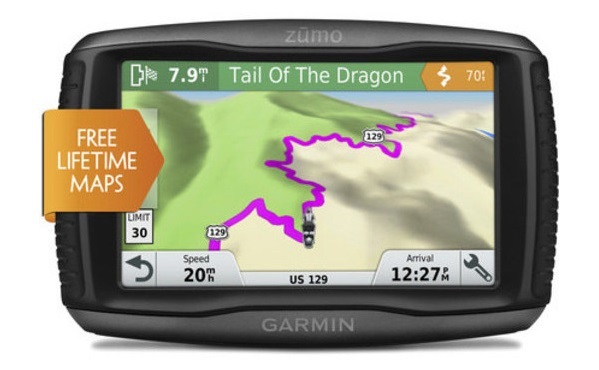 Some time ago, I was using a Rhino 110 for geocaching purposes, then I purchased a new device – Garmin GPSMAP 62S. Today, I’m pretty satisfied with this choice, and I really love my Garmin! As for the reason of changing the previous device, the joystick was causing some problems, so I started looking for other GPS units, and happily enough, I found this astonishing GPS unit! The Garmin GPSMAP 62s is really great among so many other units represented by so many GPS device producers! 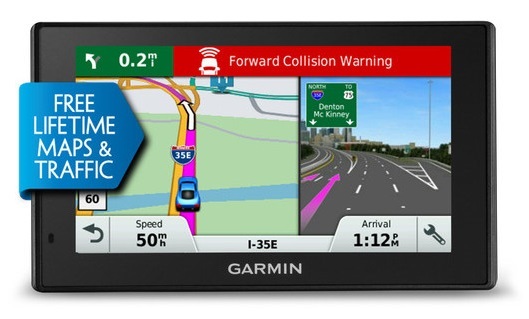 Now, let’s concentrate on the advantages and disadvantages of using the Garmin GPSMAP 62s. Satellite reception – it’s just amazing! I can easily receive signals from a number of satellites being inside my house, and using just “Normal” GPS mode. As compared with the Garmin Rino, this one is, for the Rino was problematic when used inside the house or in the car – signal reception was pretty challenging via the Rino. So, now this problem is solved through the Garmin GPSMAP 62s – it is perfect anywhere, both in the car and inside the house, in the heavy forest or under covers, etc. The signal reception is always at its peak! 1.7Gb memory – it’s just perfect for storing all the important data and information you’d need. For instance, I have downloaded Arizona and New Mexico maps with high resolution, and I have no complaints connected with these maps. Paperless geocaching – this was one of the greatest features that made me buy this perfect device. 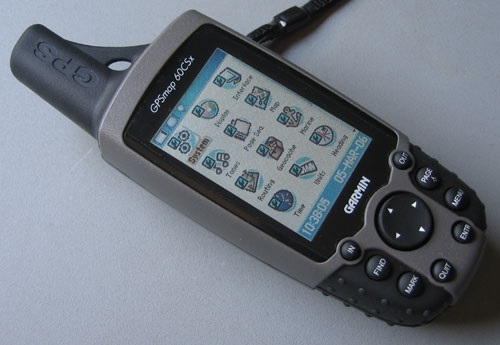 The manual use of my previous device – Garmin Rino, was always requiring hours to enter geocaching coordinates. Now, it takes me only seconds to enter the geocaching data, log records, and hints with the help of my Garmin GPSMAP 62s. The device uses a separate space for managing the cache data, and later records them on its website. I greatly appreciate the accuracy of the device needed for the cache sites – it’s getting me within 10ft cache with the Normal GPS mode, and within 5ft with the WAAS mode. This is great for me, because 20 ft were required in the case of the Rino. Control buttons – they are used without any problems, and are quite intuitive. 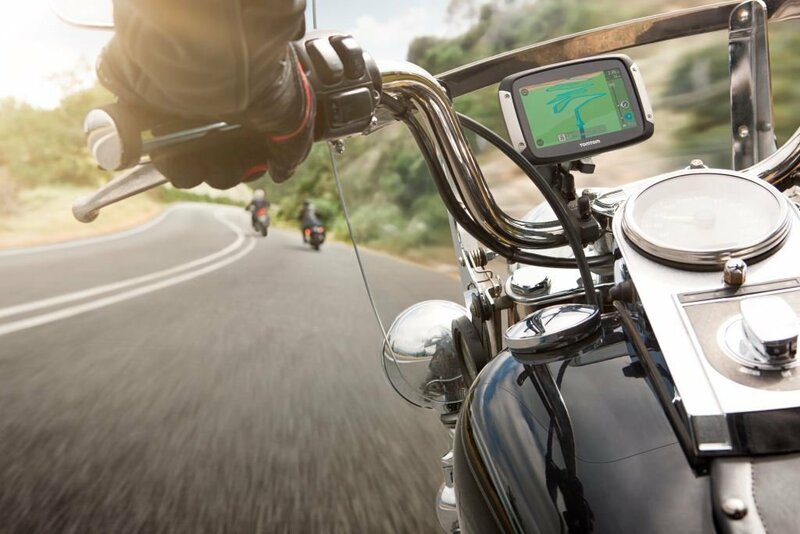 As for the screen, it is perfectly wide and bright, so it creates not a single inconvenience (even when being mounted on the bike) while reading maps or getting information. Bouncing signal – while standing near large objects made of metal, the signal of the device starts bouncing, even with the WAAS mode being on, thus making it difficult to read. Anyway, this is not a serious problem at all, and it’s possible to get along with it. View and data settings – of course, it’s so much helpful to have lots of preloaded profiles, and the ability to adjust screens and views, but there are some problems in concern with obtaining the very data and view you may need. One of the reasons is that it’s difficult to choose between so many views. Another reason is that you need somehow to guess in creating a custom view, as you won’t be able to find some help in the manual of the unit. Cache removing from the unit – this is another challenging issue about the device, as it isn’t performed itself, and you should use a computer in order to delete files. Again, you won’t be able to find help in the manual of the device, and you should rely on yourself, and look for solutions of the problem. Notwithstanding all these minor problems, it’s highly recommended to have this great device at your disposal and enjoy its opportunities. I used to have several Garmin devices previously, such as Garmin Oregon 300, Garmin Vista, Garmin Etrex, Garmin GPSMAP 60csx, Garmin Rino 530, and I’ve recently purchased Garmin GPSMAP 62s, which turned out to be the best GPS unit among all the mentioned ones. It has perfect accuracy (mostly about 9ft, no matter I’m standing by a metal object or under a tree). The sensitivity of the unit is again of excellent quality, and speed tracking (while walking or increasing your speed, biking or driving a car) is always fine. 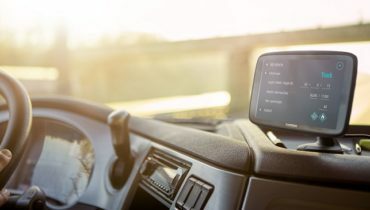 The brightness of the screen is another perfect feature about the device – you can easily read it both under the direct sunlight and in the dark. Besides, you have a great opportunity to enjoy paperless geocaching (I’ve used it for geocaching purposes, and I have always got right to the cache). With the help of the quit and page keys, shortcuts can easily be added to the menu, thanks to the menu bar of the device. As a result, you get an easy opportunity of going to the compass from the map, etc. quite easily (especially when cycling). In this concern, I’ve had some problems with my Garmin Oregon, so, today, I have not a single problem with this great Garmin GPSMAP 62s. 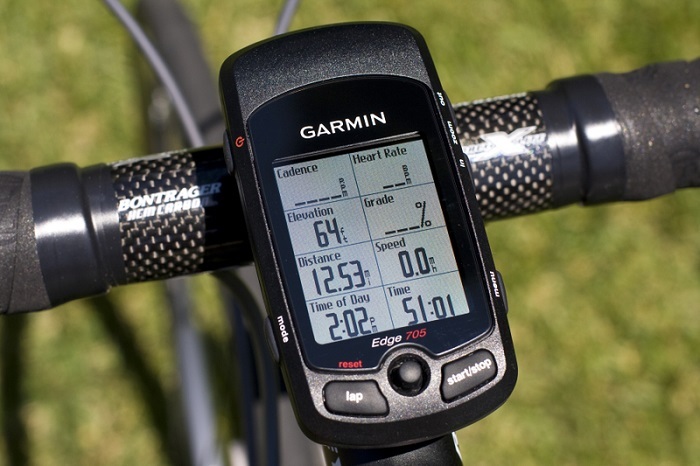 Anyway, I can recall just one little problem with my new Garmin – it was connected with 2.70 software update. The thing is that after it was already loaded on and installed, it went off after nearly 30 seconds to 1 minute. I made it reset through the right combination of buttons, which I can’t recall at this moment. Afterwards, I didn’t have any problems with it. For instance, yesterday I took it with me while hiking, and had not a single problem in tracking my route. I’ve heard some complaints concerning the sounds (squeaks) made by the Garmin GPSMAP 62s. It refers also to the one I’m using, but I have this problem only with the power button (when it is on), and, of course, it’s not a serious problem for me, and I don’t think it should be considered as an issue of significance or importance. I greatly appreciate the strength and the durability of this GPS unit – I have used it under heavy rains, and it has never failed to work. I have used both the Garmin GPSMAP 62s and the Garmin GPSMAP 60Csx, and I do believe that the first one is even more accurate and precise. 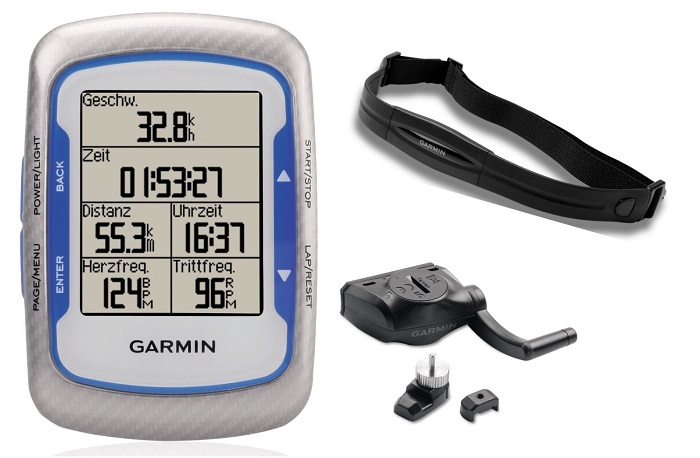 I advise to take the Garmin 62s for the purposes of geocaching, as it is so convenient and useful for paperless geocaching. So, having the Garmin 62s at one’s disposal, there is no longer a need of using your cell phone for logs or hints. 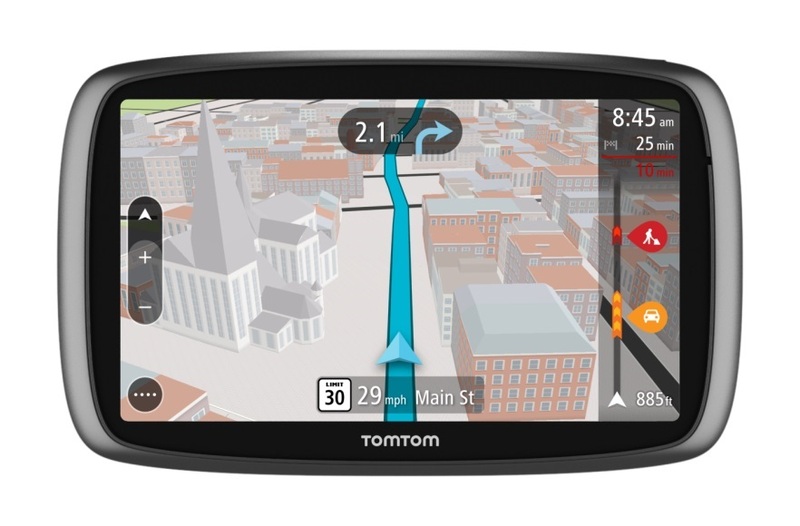 On the whole, this is a highly recommended and praised GPS device.